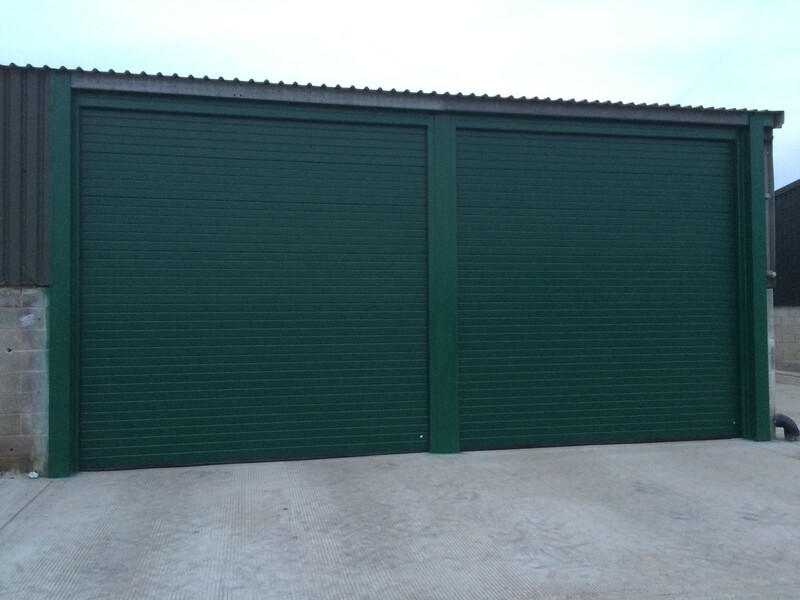 The client on this project needed something a little out of the ordinary when it came to the size of the doors. 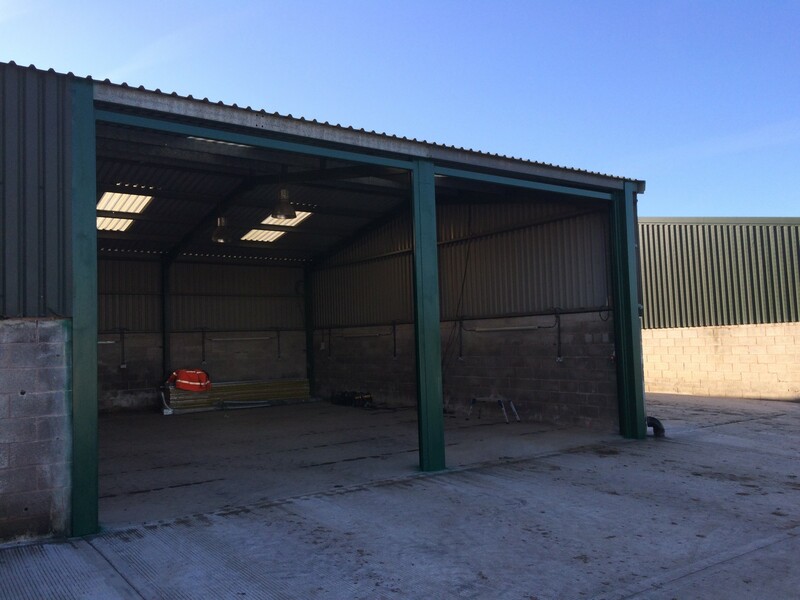 The building has been renovated and needed to allow access for large earth moving equipment to be brought in for service. 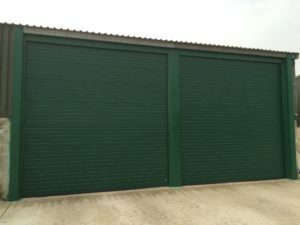 Byron Doors Ryterna Rib style steel sectional garage doors with 9 degree lift industrial door gear finished in stucco textured RAL 9005 Green. 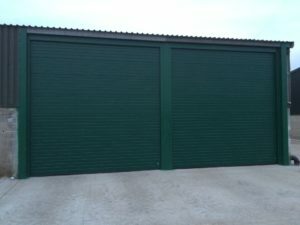 The solution was a pair of Ryterna Rib style industrial sectional doors using 9 degree rising tracks. This allows for the tracks to follow the pitch of the roof and keeps everything out of the way. 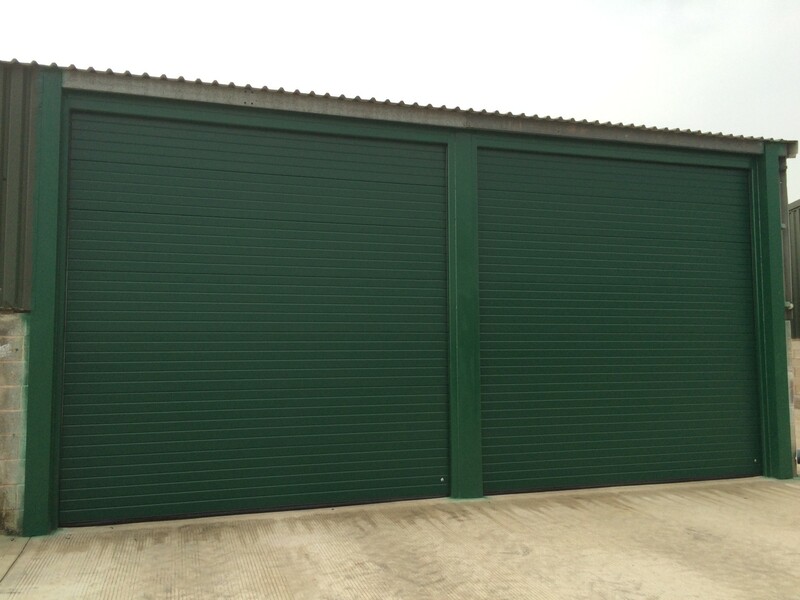 The doors are coloured in RAL 6005 Green and have a stucco textured finish. 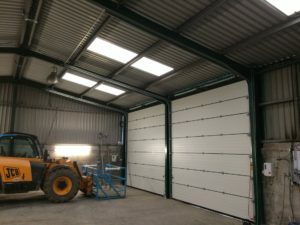 The doors are automated using three phase shaft drive motors supplied by Ryterna and have push button controls with safe dead mans operation on closing. Call Byron Doors today or fill in the contacts page on this website to arrange your free no obligation survey and quotation.